Background: This post is part 1 of an essay called “Preachers and Leaders”. 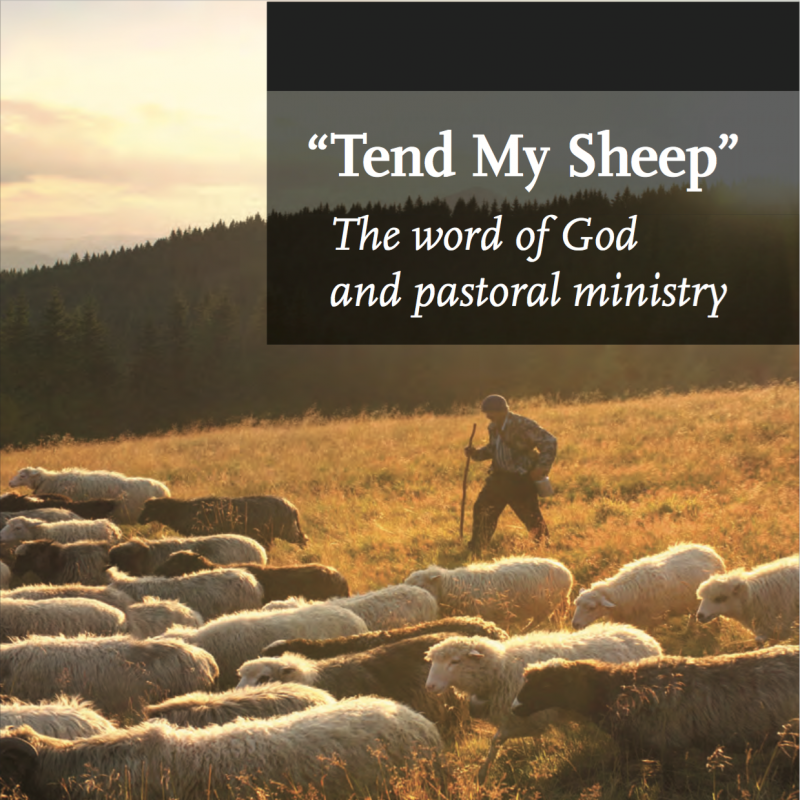 I am seeking to demonstrate that preaching sermons should be understood as an act of responsible congregational shepherd-leadership. 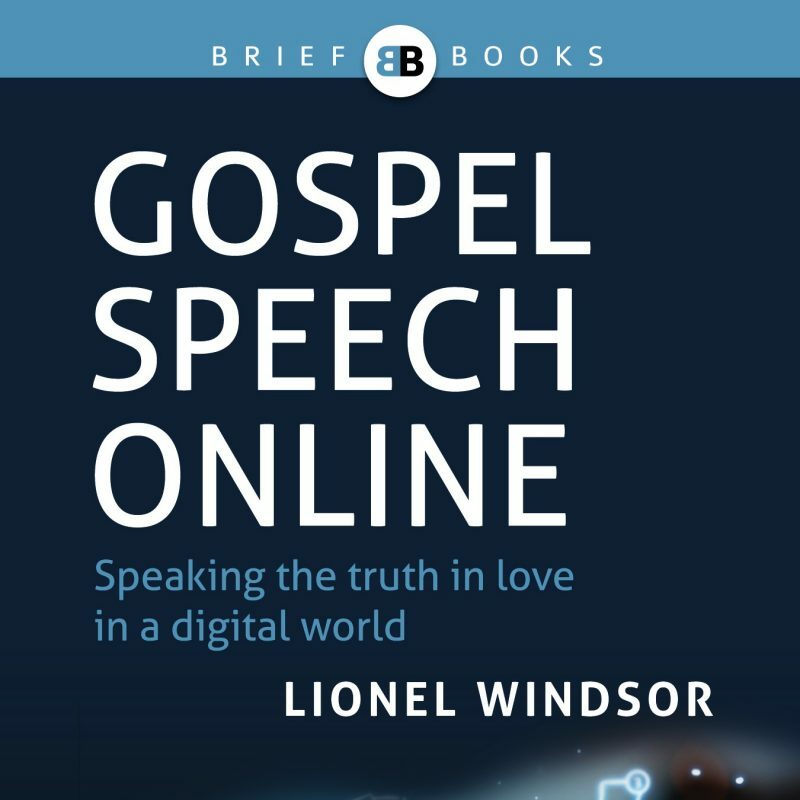 I argue that preaching is the public component of the speech of a congregational shepherd-leader to the congregation under his care, by which he ensures that the truth handed down in the Scriptures is learned and obeyed by that congregation, in light of the congregation’s particular circumstances. In this essay, I am responding to a recent trend to separate preaching from congregational leadership, which I believe is biblically and historically unwarranted. 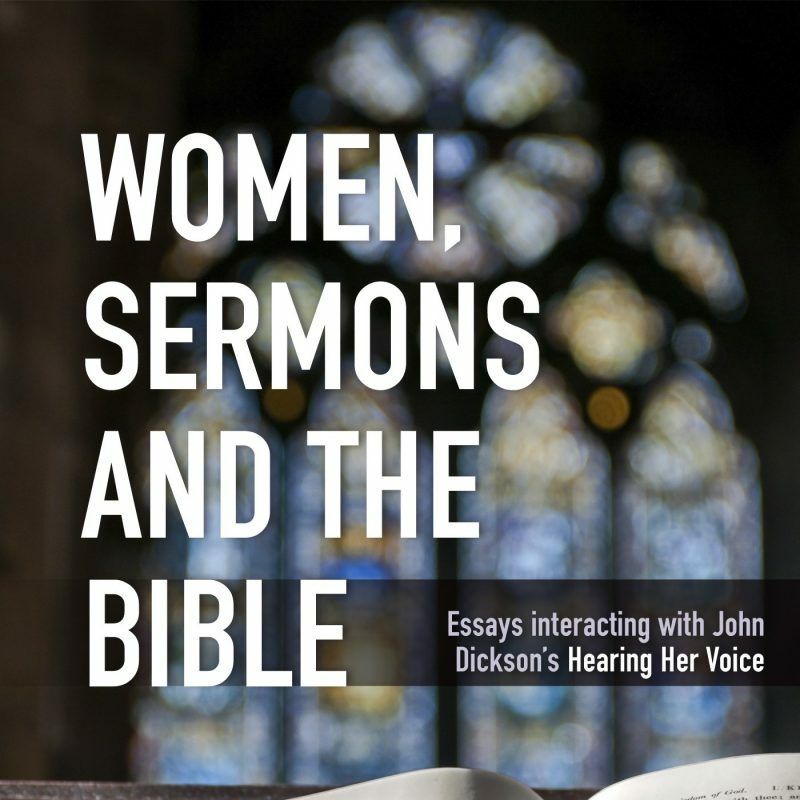 One example of this trend appears in recent debates among “complementarians” about women and preaching–hence the essay has been published in the book Women, Sermons and the Bible: Essays Interacting with John Dickson’s Hearing Her Voice (Peter G. Bolt and Tony Payne, eds., Sydney: Matthias Media, 2014). However, the issues addressed in the essay are broader than the particular debate about gender. My essay appears here with the kind permission of the publisher. I did not shrink from declaring to you anything that was profitable, and teaching you in public and from house to house, testifying both to Jews and to Greeks of repentance toward God and of faith in our Lord Jesus Christ… Therefore I testify to you this day that I am innocent of the blood of all, for I did not shrink from declaring to you the whole counsel of God. Pay careful attention to yourselves and to all the flock, in which the Holy Spirit has made you overseers, to care for the church of God, which he obtained with his own blood. 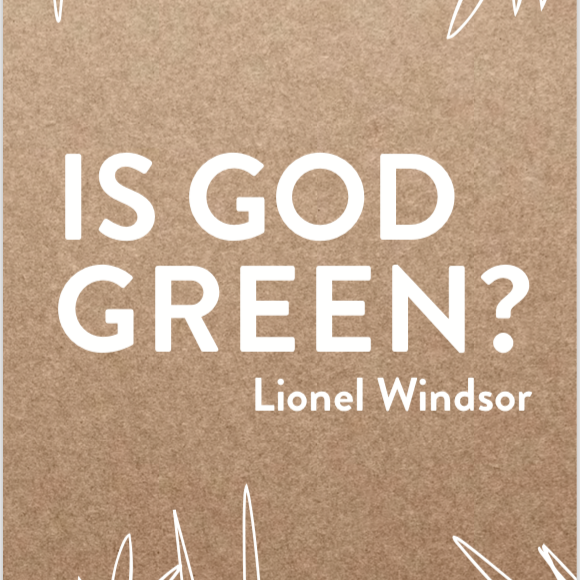 Among the many important issues and questions that have been raised during recent debates about women and preaching, one that has received perhaps too little attention is this: What exactly is this thing we call a ‘sermon’ or ‘preaching’? 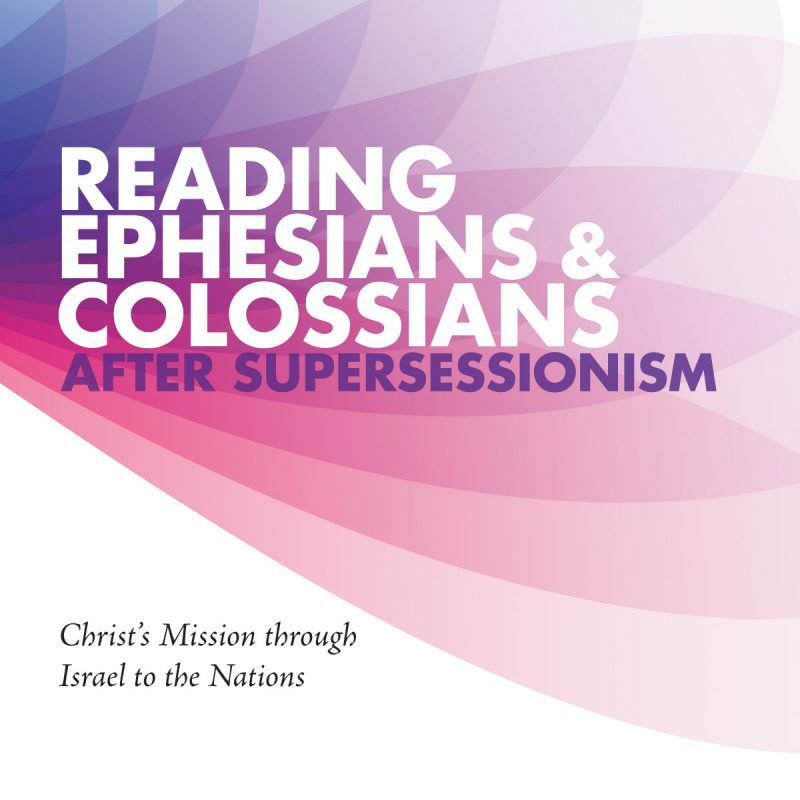 To understand ‘preaching’, we also need to account for what for is going on within the congregation when the sermon is preached. We need to explain who is preaching, what the preacher’s relationship is to the hearers, and what purpose the preacher has for the congregation. These questions are vital to consider, because there is an assumption that often lies behind the arguments made by those who claim the label ‘complementarian’ and who also wish to promote the practice of women preaching to mixed congregations.1 This assumption is that preaching and congregational leadership are two distinct activities or categories, and can be separated from one another in practice. This assumption often comes to light in statements about the nature of preaching itself. Modern preaching, some argue, should not be understood as an act involving authority or leadership. 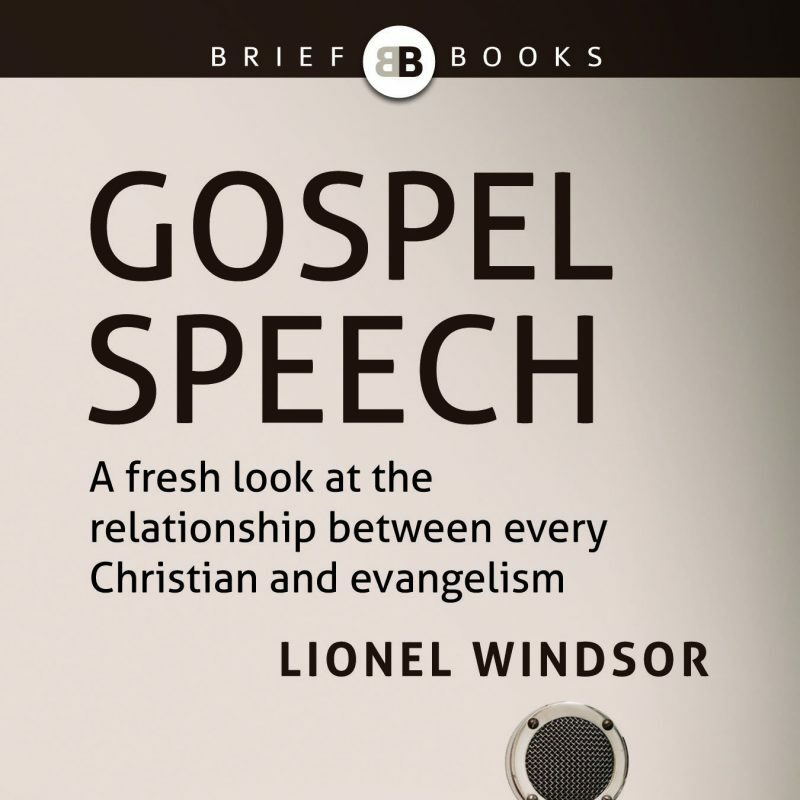 Rather, preaching should be understood simply as a timely exhortation made by a Christian person to a group of other Christians on the basis of a safe, fixed and authoritative body of scriptural/apostolic truth. According to this account of preaching, the Christian congregation already has the authoritative truth in their hands (in the form of the Bible). Thus it would be wrong to think of the preacher as an authoritative teacher whose job is to ensure that his congregation learns and obeys this truth. Rather, the preacher’s job is simply to comment on the truth, to exhort us to listen to it afresh, and to apply it to our lives.2 In other words, the preacher’s relationship to the congregation should not be understood primarily in terms of leadership or authority; rather, preaching should be understood primarily as an act of mutual encouragement—and the words of the preacher should be judged and assessed by the congregation accordingly. In this essay, I will show that this effective separation of preaching and congregational leadership is biblically and historically unwarranted. I will argue that, on the contrary, preaching should be understood as the public component of the speech of a congregational leader to the congregation under his care, by which he ensures that the truth handed down in the Scriptures is learned and obeyed by that congregation, in light of the congregation’s particular circumstances.12 There is also, of course, a personal dimension to a congregational leader’s speech: a leader can and should speak directly to individuals or families within the congregation to achieve the same ends. Indeed, this personal dimension undergirds and complements the public component (cf. 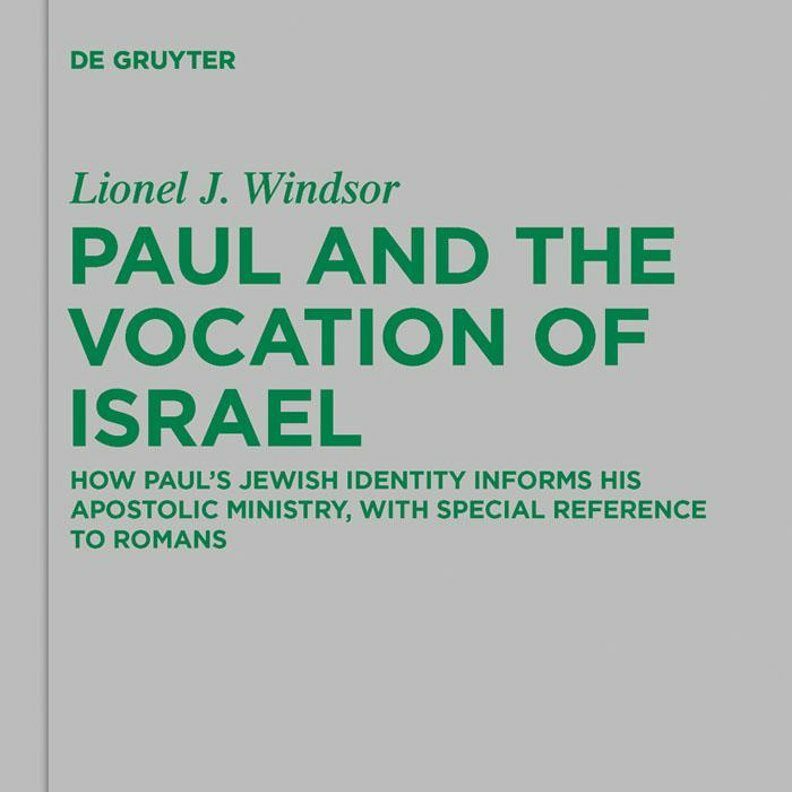 Paul, who taught “in public and from house to house”; Acts 20:20). In this essay, however, I will concentrate primarily on the public dimension of a congregational leader’s speech. I will argue that this public component of a congregational leader’s speech is intended to ensure that the congregation learns, obeys and holds on to the truth of God’s word. 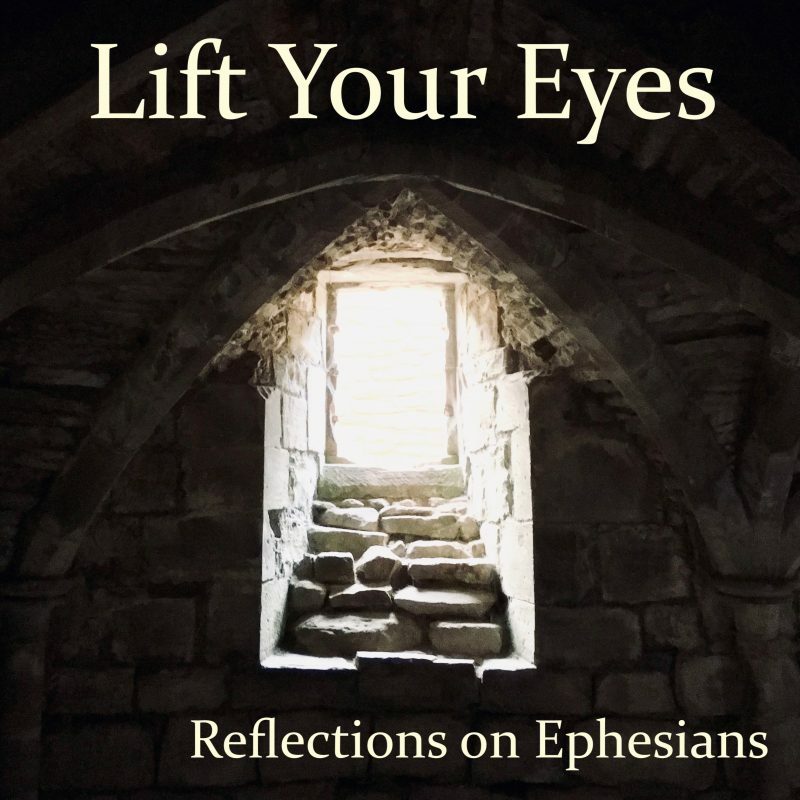 This truth, even though it now exists in an authoritative written form in the Scriptures, nevertheless needs to be guarded, learned and obeyed afresh in each generation. It is important to note that I am using the term ‘preaching’ here, along with the noun ‘sermon’, according to contemporary usage. I am not seeking to tie the term down to one item of New Testament vocabulary, such as kērussō.13 Rather, I am seeking to show that there is a pattern that may be discerned in the New Testament and in subsequent church history, a pattern that has been expressed using varied terminology, the public aspect of which is represented today by the ‘sermon’. We shall see in the next section that the New Testament employs a constellation of words and phrases to describe the speech of a leader to those under his care—terms such as “speak [the word of God]” (Gr. laleō), “admonish” (Gr. noutheteō), “exhort” (Gr. parakaleō), “rebuke” (Gr. elengchō) and, significantly for this volume, “teach” (Gr. didaskō). I will argue that the public component of such speech is essentially what we do today when we ‘preach a sermon’ to the gathered congregation.